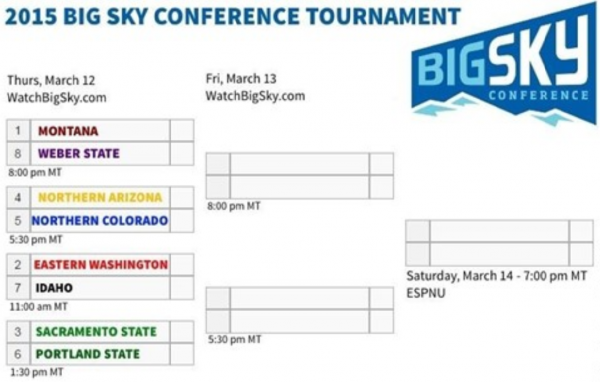 What to expect: Montana clinched the top seed and earned the right to play in its own building, which is bad news for everyone else; the tournament host has won this event five years running. But the Big Sky is also more competitive than it has been in years, with Eastern Washington (co-champions), Sacramento State and Northern Arizona all finishing tied or within a game of the Grizzlies. The Eagles, which snapped Indiana’s 43-game non-conference home winning streak in November, are an especially dangerous team – lethal from behind the arc and proven on the road. 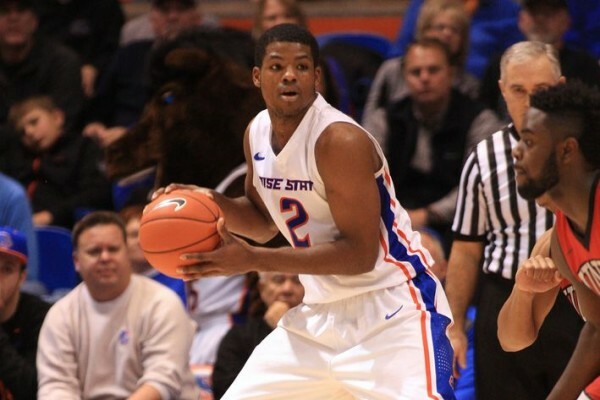 Jim Hayford’s bunch was the only Big Sky unit to win in Missoula this season. In reality, the conference race became so unpredictable towards the end of the year that it’s hard to give an advantage to any one contender outside of Montana’s obvious home-court edge. 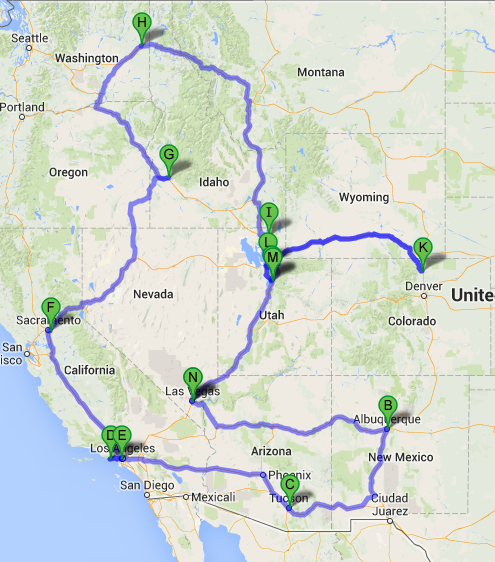 Favorite: Montana. Montana won eight of its last nine games to end the regular season and now welcomes its Big Sky comrades to Dahlberg Area, where it was 8-1 in conference play. The Grizzlies parlayed home-court advantage into a pair NCAA Tournament appearances in both 2012 and 2013, and while this year’s group might not be as good as those teams, it’s hard to argue with history – especially in a league where home teams went 66-42 in 2014-15. Last Thursday night, I was able to see the second best team in the country play – on their famed, raucous home floor, no less. Monday night I had a date with the second worst team in all the land, and we met up in the fourth smallest gymnasium in Division-1. 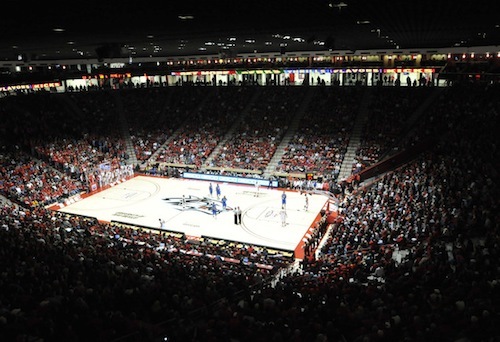 This Southern Utah-Sacramento State matchup did stand out from all others on my itinerary (and probably not in the most flattering of ways), but games like this one cut to the core of why this trip exists. 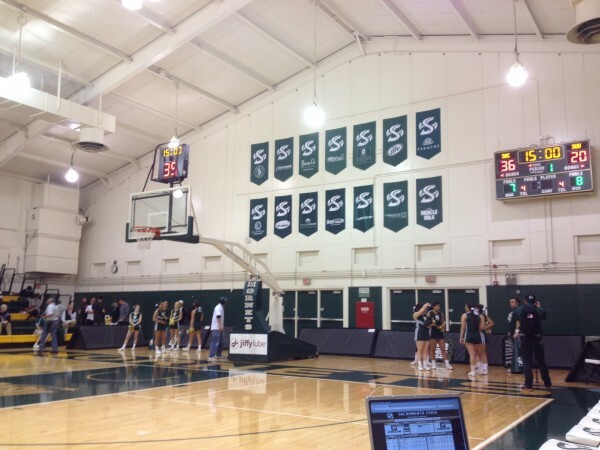 On their own, small-conference programs rarely find the spotlight (although Sacramento State can tell you that when they do, it’s kind of fun…), but college basketball would not be the same without them. The Tournament wouldn’t be the Tournament without 1991 Richmond, 2001 Hampton, or 2013 Florida Gulf Coast; consider college hoops without its flagship event, and the sport would certainly need some redefining. My focus typically lies with the home team when I’m visiting a new venue, but the host Hornets had to share my attention with their visitors from Southern Utah last night. Yes, Rush the Court is fast becoming the Thunderbird Times, but don’t pretend that you could avert your eyes from a train-wreck in progress, either. Nick Robinson’s team entered Monday night with a Ken Pom ranking of 350 (out of 351), still seeking their first D-I victory of the season. 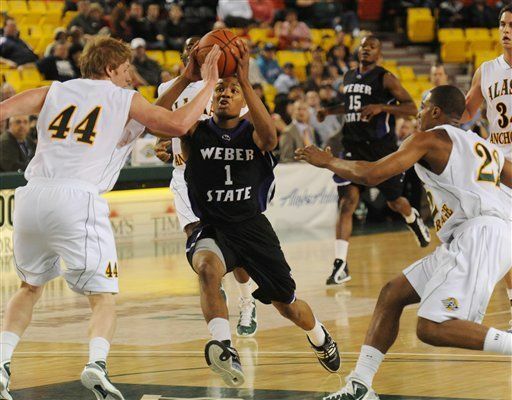 When #351 Grambling snapped a 45-game D-I losing streak midway through the action in Sacramento, Southern Utah was suddenly facing a must-win if they sought to avoid the true basement of the rankings. Washington State returns four players who were part of the rotation last year, highlighted by Brock Motum – a preseason candidate for Pac-12 Player of the Year – but also extending down to a guard that is back for his senior season after leading the team in minutes per game, a sophomore shooting guard primed to build off a solid freshman campaign, and yet another guard who will probably enjoy a similar role to what he saw last year. We’ll go through all of those guys below, in order of last year’s scoring totals. 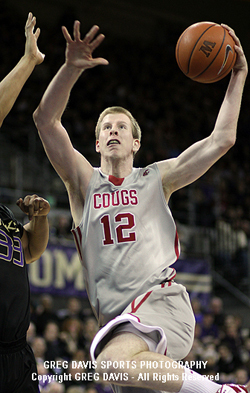 Brock Motum, Senior, Forward (18.0 PPG, 6.4 RPG, 0.4 BPG) – After a quiet first two seasons at Washington State, Motum exploded onto the scene in 2012-13. The junior forward took on the minutes left by departing senior DeAngelo Casto, and he showed the Cougar coaching staff immediately what he could do with them. From the very beginning of the year, he introduced a new style of game to the team’s offense. Motum led the team in scoring in the Cougars’ first two games, dropping 17 in a nationally televised contest at Gonzaga, and 23 in their second game against Sacramento State. He took on a “point-center” type role, one where the big man could handle the ball up top and act as a triple threat against opponents. His ability to drive and hit a pull-up jumper made him one of the toughest forwards to defend in the Pac-12, evident by his 18.0 PPG, the conference’s best. Not only a threat to score, but also a force on the glass, Motum pulled down a very respectable 6.4 RPG. 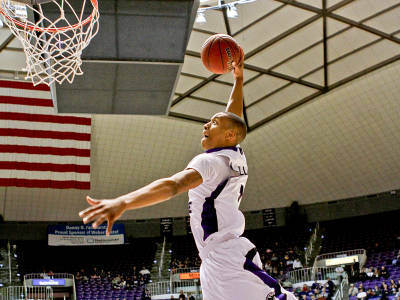 Those two feats combined earned him the title of “Most Improved Player” in the Pac-12. Some of Motum’s critics will say he took a lot of defenses by surprise last season, but the truth is, the Cougars were just a tough team to defend. With Faisal Aden and Reggie Moore able to score the ball consistently, Motum was bound to get a few extra looks a game. And he took advantage, making him one of the deadliest players in the league.